Can I have a TARDIS please? 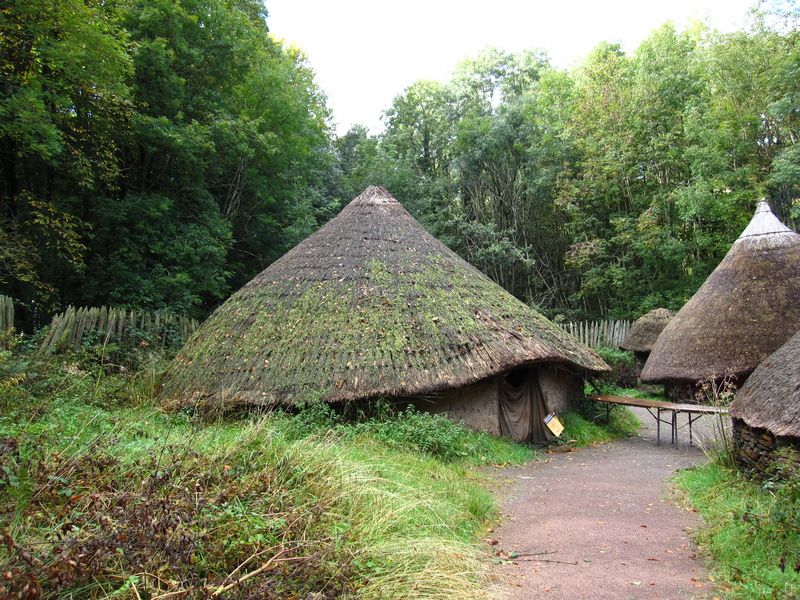 It is now several weeks into term and everything is full steam ahead on my and Niomi’s project, we recently took a trip to St Fagans, an open air museum just outside of Cardiff. It was a really useful research trip and quite a nice day out as well, I haven’t been there in over ten years so it was nice to see that it hasn’t changed much but also expanded over the years. It’s not somewhere that can be explored in one day any more! In regards to the final major project we are in the process of perhaps changing the technology that we are going to use to realise the idea, but we are not sure yet, it’s going to require another meeting with our course leader. After which I may be able to talk about it a bit more on this blog, as at present it is still on the private blog over on Blogger and Google Sites. However everything is going to have to wait as I am off to GameCity7 in Nottingham tomorrow! One of the best highlights of the year and it is shaping up to be a rather fun and useful event this year as there are some developer sessions which tie into some of the Uni work we are doing now. 🙂 In any case it will also be a nice break and a chance to see friends and take some much needed time off before the first crunch time of the year through November. Well the summer has gone a LOT quicker than I would have hoped. I certainly didn’t get very far with the Summer Project, a little lacking in ideas. However I did get a lot of reference images at the Leicester Botanical Gardens when I went to visit my family in the city. We spent the afternoon wondering around the gardens with me snapping up as many images as I could before my battery died on my camera. (I hadn’t charged it before I left.) So some of the photo’s didn’t come out too well but hopefully they will come in handy, if not for this project, but for future ones. 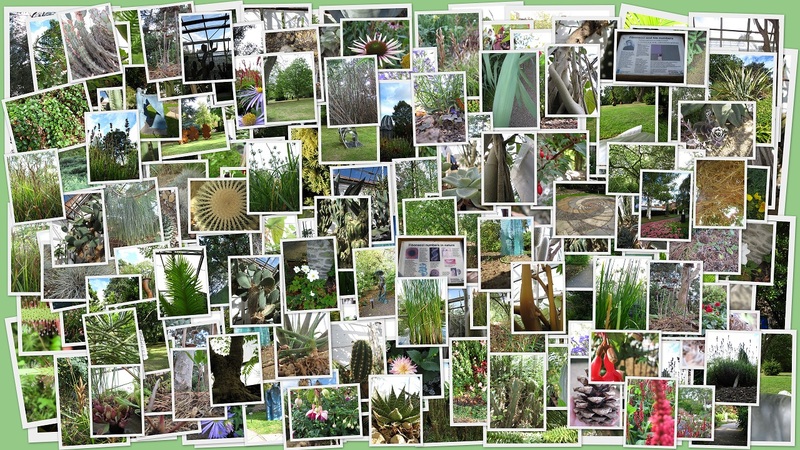 A few hundred photos for reference from the Botanical Gardens in Leicester. I am particularly fond of the cacti and the Tropical House plants as they are all very different to what I see normally. Plus some of the shapes are certainly inspiring to be habitats. I can see it now the Cacti with small windows cut out of them to be nature’s skyscrapers. One thing the Summer Project has taught me though is that inspiration needs to be tamed to work when I need it to and that I really need to project plan more and stick to it. I seem to be fine when it comes to planning group things when needed, but am terrible at doing it for myself. Need more discipline and motivation for when I am working on my own really, I am when working with/for others and I will get on with individual work when needed. Yet for some reason when it comes to projects like this or self set ones I take far too long over them or never get them done. Something that I am going to have to change if I want to have that portfolio at the end of Uni that is not just my Uni work. Animation was always something I was interested in as a child, from developing an interest in the different forms of animation I watched, to the first flip book animation I drew. Yet as I have gotten older and wiser and technology has advanced animation has become a slight thorn in my side as it has never been something that has come easy to me. No matter how much I wish it would, as I hate to admit that it appears I have a difficult time getting my head around it. However this project has certainly helped me realise that maybe I just haven’t been trying hard enough over the years, I have not been practicing enough, lack of time and knowledge has certainly prohibited that practicing in the past, but it shouldn’t do now. This is the first thing that I would do if given this project again, as it is with practice that I have realised the mistakes and without it I have fallen into pitfalls that would have otherwise been avoided. Despite this I am proud of what I have made and I think that it does convey a sense of character and movement. Something I was not expecting as 3D has never been my strong point either. Yet after getting to grips with the software and learning how to create things in a more exact manner helped to refine ideas and make things easier on myself. As I do like to pride myself in neat work at the very least, which I have managed to do here in creating the character and working out timings, it does not always lend itself to a more free-form style I’ll admit. Yet making sure that things are the same size, that radius’ are noted and frame numbers calculated has made it easier to tweak and replicate work where needed. A form of methodical work that is I think is needed in animation, otherwise it goes awry. Who am I? A girl with many interests who loves to read and learn about so many things. My main hobbies are games, technology, gardening, reading, crafts...to name a few. I'm also very passionate about education, it's the most important thing in this world that would contribute real change for the better.